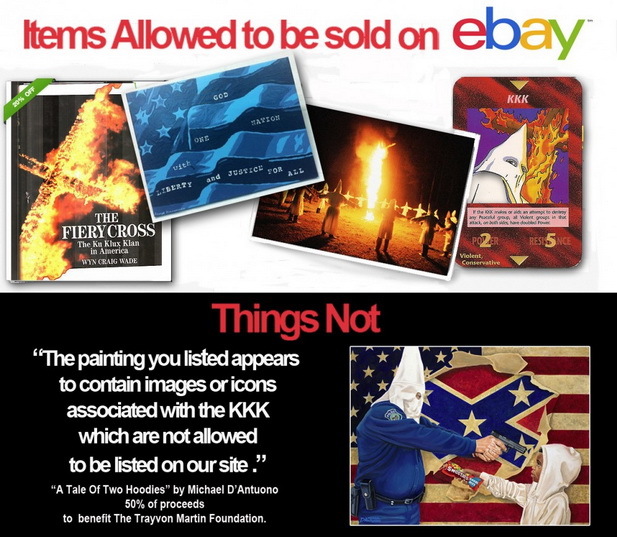 As if getting away with murder wasn’t enough, Remorseless George found a way to capitalize on his ill-gained celebrity by auctioning his “patriotic” painting on ebay. Even more astonishing, he found some well-heeled racist to pay $100,000 for it. The killer artist might not have paid for his crime, but he sure knows how to make crime pay. The sexual harassment controversy surrounding presidential hopeful Herman Cain does not appear to be hurting him much. According to CNN, Cain’s chief of staff reported that Friends of Cain, the Cain campaign organization, received $400,000 in donations on Monday, calling it a “clear vote of confidence” for the Republican candidate. To add emphasis, a poll from Quinnipiac revealed Cain has increased his lead over former front-runner Mitt Romneyin the nomination race. In this day and age of self- aggrandizing pop stars, It is hard for today’s generation to imagine that there ever existed a selfless singer of song who’s only concern was the causes he sang about and not his celebrity.